Play it if you have the chance. At least Earthbound. 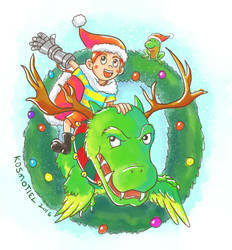 IT IS ON VIRTUAL CONSOLE!!! As for the ones who have, have fun in my gallery. Hahaha. 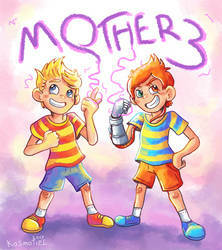 Btw, my fave Mother character is Lucas.